SEPARATE SCHOOL AND STATE - PRIVATIZE SCHOOLS. Become educated about Francis Bellamy and his Pledge of Allegiance; Edward Bellamy and his book "Looking Backward." Remove the pledge from the flag. Remove the flag from schools. Remove schools from government. Support liberty in education and oppose government schools. Give a generous contribution. The persecution described in Brown is similar to the persecution of the same victims on government school buses and on government-regulated city buses. Government forced people to ride segregated buses and to attend the government's segregated schools. 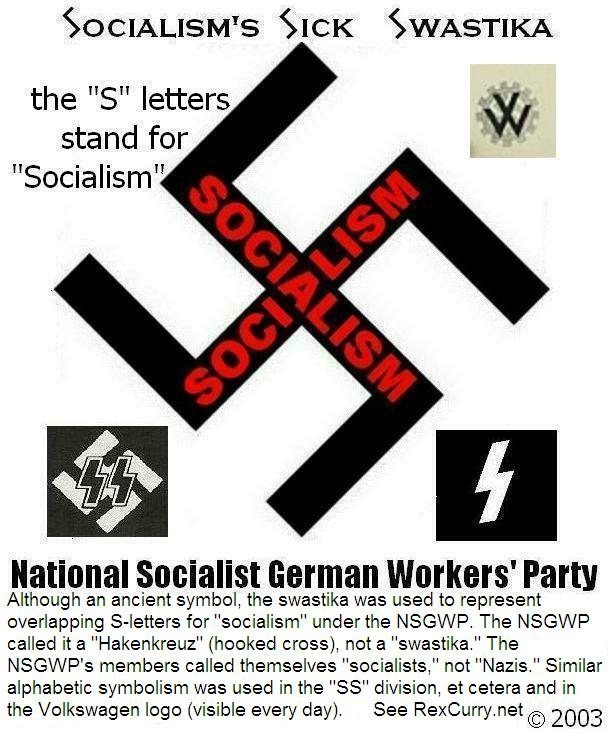 There are frightening similarities to the way anti-black laws were imposed in socialized (government) services in the United States and anti-jewish laws were imposed in socialized (government) services in Germany under the National Socialist German Workers Party. Dr. Curry is an attorney and is often asked about important court cases, including that of Rosa Parks. Curry said, "If the government had taken over all churches then the same horror would have resulted, with government-mandated racism in government churches. The libertarian solution would have been to end socialized churches. It is fortunate that the Constitution prevented government churches. It is unfortunate that the Constitution did not prevent government schools, government-created bus monopolies, and government school buses, though they are no where authorized." In addition to ending government’s racism, Brown should have ended government schools. The separation of school and state is as important as the separation of church and state. http://www.rexcurry.net/schoolsmain.html The government should not run Sunday school, nor Monday school through Friday school. Its not too late. A lot has not changed. Parks’ descendants cannot operate their own buses today. If they tried, then the result would be the same: they would be jailed and persecuted by local officials. http://www.rexcurry.net is the first, or one of the first, to use the phrases below, according to searches of the internet and newsgroups. The number on the left is the web search result total, the number on the right is the newsgroup search result total. The searches show how the fault for segregation is not placed upon the government via government mandate, nor even upon "government schools" (for which the misleading term "public schools" is often substituted in the media). 1st Am. DENIAL OF FREE SPEECH - government schools teach everyone what to believe and say. 1st Am. DENIAL OF FREE PRESS - government schools taught the media what to think and write. 4th Am. ILLEGAL SEARCHES - government schools enable and encourage illegal searches of students. 6th Am. DENIAL OF AN IMPARTIAL JURY - government schools taught jurors what verdict to render. 6th Am. DENIAL OF FAIR CROSS-SECTION - government schools create discriminatory juries. 6th Am. DENIAL OF A PUBLIC TRIAL - government schools taught the media to repeat propaganda. THAT GOVERNMENT SCHOOLS STILL EXIST - is proof that they do not work and must end. GOVERNMENT SCHOOLS = TOTALITARIAN SOCIALISM - stop them before its too late. ADD TO THE 1st AMENDMENT - “Congress shall make no law respecting an establishment of religion or education." NEVER SAY "PUBLIC SCHOOLS" - always say "government schools" instead. see this amazing internet search. HISTORICAL REVISIONISM - Government schools & the media cover-up socialist horrors in the U.S.
VOUCHERS ARE BAD - just follow the analogy regarding "school & state" compared with "church & state." SEGREGATION & RACISM - from socialism and its government schools. Includes graphic photography. BROWN v. BOARD OF EDUCATION http://rexcurry.net/schoolbrown.html government racism. TEACHING KIDS TO SAY NO TO SEARCHES - Rex teaches school for a day with a new lesson about liberty. 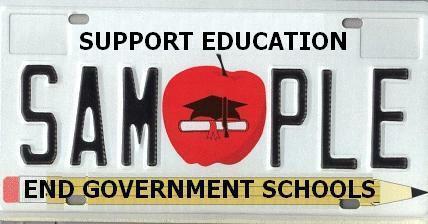 SPECIALTY LICENSE PLATES - pics of car tags that laud private schools and pan government schools. "IT'S NOT ! TOO LATE ! TO SEPARATE SCHOOL AND STATE!" -- chant of crowd at a recent public rally. If you are reading this (and there's a good chance that you are) then thank Tesla, Edison, Jobs, et al. Don't thank socialism nor its schools. 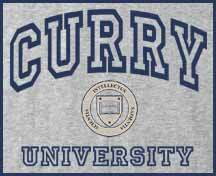 rexcurry.net's #1 fan (and a graduate of a government school) writes: "The government taught me everything it knows and I am still stupid!" People aren't born stupid. They are made that way by the Government. Socialist Math: When it comes to the effect of socialism on the intelligence and behavior of individuals, 1+1 is often less than 2, and sometimes considerably less than 0. 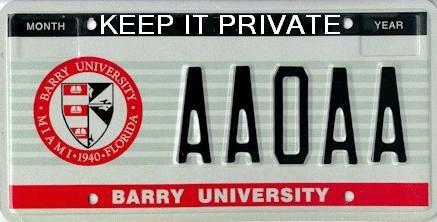 Americans are turned into American'ts by government schools (socialist schools). Government schools encourage stupidity. Even lunch is provided by the government, enticing parents (and children) to forsake responsibility in the most basic ways. Newspapers will write articles about school lunches and funding problems or other issues, and never compare private schools. Many private schools do not provide lunch, and parents and children provide lunch. Private schools promote responsibility and thought, without dependency and socialism. The U.S. sets records for the number of people imprisoned. Almost all of those people attended government schools. Government schools are like prisons. Reduce the number of people in prison by reducing the number of people in government schools. Kids say the darnedest Stalinest things! Government schools teach them. Homeschooling is illegal in Germany since Hitler banned it in 1938. Recently, German police arrested Katharina Plett, a homeschooling mother of twelve. Yesterday her husband fled to Austria with the children (Austria does not ban and persecute homeschoolers). The Plett family belongs to a homeschooling group of seven families in Paderborn.